In 2000, Cambridge Development Group LLC managed the development of both of the 2-story, build-to-suit Paradigm Genetics buildings totaling 85,000 square feet for a third-party client. 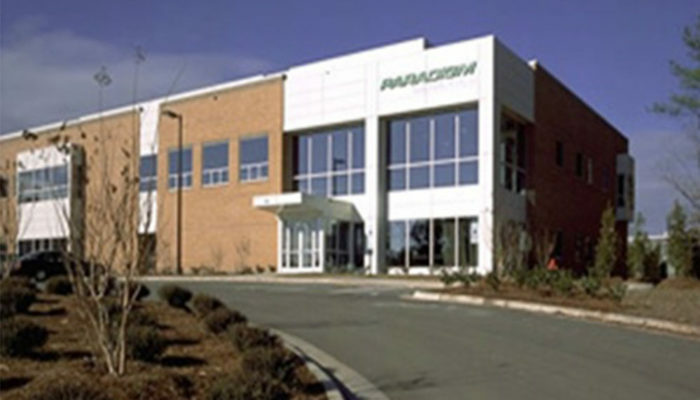 The facility is a combined headquarters facility, research and development laboratory, and manufacturing facility for Paradigm Genetics. The building also features labs, office spaces, cold storage and a warehouse.